A couple of weekends ago, I went to UNC-Chapel Hill to visit my sister. The only thing that she forgot to mention was how freezing it was that afternoon. In fact, there was still snow on the ground from a few days ago. So basically, I just want to point out that me smiling in these photos is because my teeth were chattering and so a smile was the only facial expression I could make. I was also layered in two shirts and a mustard jacket. Afterwards, I couldn't feel my toes, my face, or my fingers. You know it's freezing cold when even your steaming hot coffee can't warm you up. I totally understand your pain, New Yorkers. P.S. 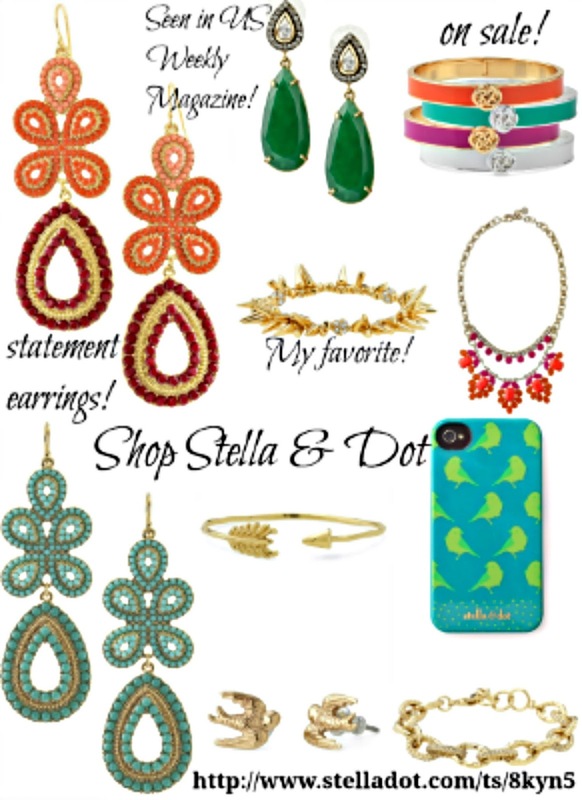 Good news: I've always been a fan of Stella & Dot's jewelry. Especially the renegade cluster bracelet that I've been swooning over for the longest time. I'm excited to announce that I'll be hosting a Stella & Dot online trunk show until March 11th! So click the link and shop away. I've even compiled a collage of my favorite pieces from their collection.